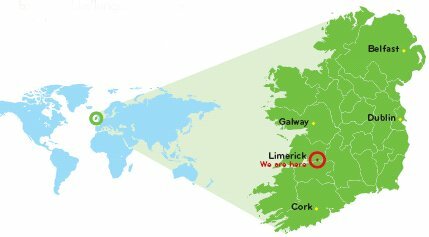 The University of Limerick Language Centre is part of a young, vibrant, internationally focused university. 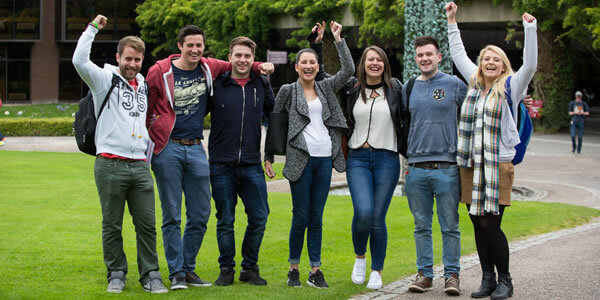 Located just 20kms from Shannon International Airport, in the Republic of Ireland's third largest city and situated on a beautiful parkland campus on the banks of the Shannon River, this beautiful campus has to be seen to be believed! 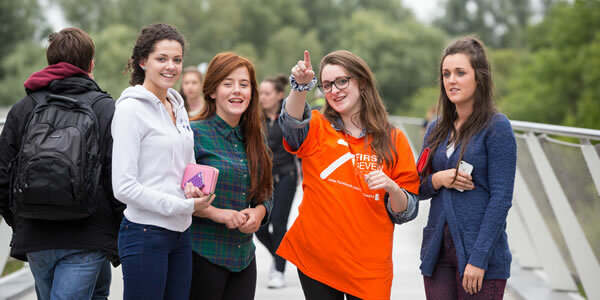 Language Centre students have access to all of the university facilities, including a top class sports centre, a new, state of the art library. They can enjoy the lively atmosphere in traditional pubs and restaurants or opt for the unspoilt green countryside, which is never too far away. The Language Centre has a reputation for quality English language training. We offer a variety of courses. We aim to make sure that each student reaches their language goal, while feeling welcome, safe and at home with us. We promise you an unforgettable experience!